Our team consists of dedicated individuals who are kind, friendly and caring. Our staff are here to ensure a pleasant experience during your visit to our practice. They are always eager to make you feel comfortable and listen to your concerns and desires while seeking the best dental solution to reach your goals. Dr. Adil Khalil graduated in 2004. In 2005 he enrolled in a 3 years Master’s Degree in Periodontology and Implants from the Barts and Royal London Hospital. Before completion of the programme, Adil was fortunate enough to be offered the post of Clinical Tutor at both Barts and Kings College London and thoroughly enjoyed teaching undergraduates for a year. From there he moved on to prestigious private practices in London, Kent and Essex, where he has been working until now. Adil endeavours to use the latest techniques as well as ‘tried and tested’ methods so you can feel confident that you will receive the best possible treatment. Adil enjoys all aspects of general dentistry and is adept at treating nervous patients. He is especially interested in providing cosmetic teeth straightening (Invisalign), periodontal (gum) treatments, endodontic (root canal) treatments and dental implants. He is a member of the British Periodontology Society, Six-Month Smiles and a leading Invisalign provider. Adil regularly attends courses and study clubs in London to ensure that he is always up to date with the latest developments in dentistry. Dr. Rehab Afridi has been practicing dentistry since graduating in 2004. Rehab pursued her post graduate degree in dentistry from Queen Mary University of London, which enhanced her skills and broadened her horizons in all aspects of dentistry. She is a member of the Royal College of Surgeons England (MFDS) and holds a License in Dental Surgery (LDS) from the same institution. Rehab has also worked in Maxillofacial surgery in hospitals, which has sharpened her skills in oral surgery. 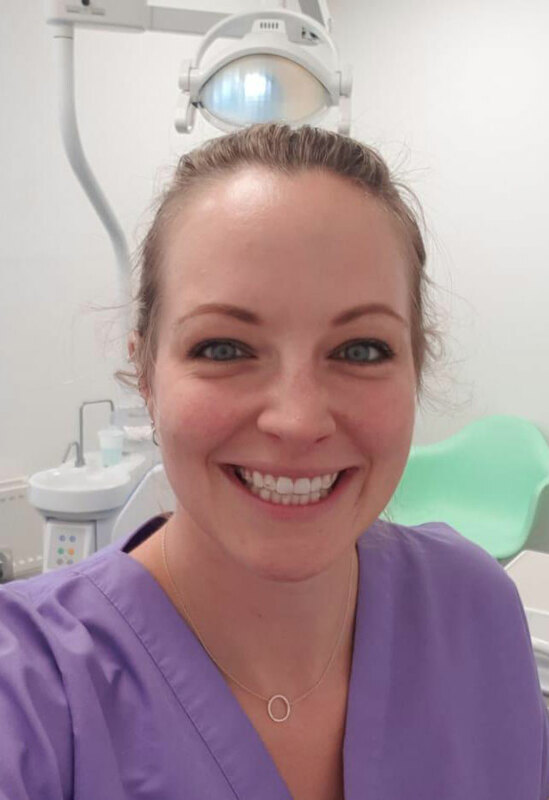 She enjoys all aspects of dentistry, particularly putting nervous patients at ease and providing them with the best treatment and care possible. Rehab regularly attends courses all over the country to ensure she is always at the forefront of dentistry. She is an Invisalign provider and enjoys transforming people’s smiles, which is one of the most rewarding aspects of her work. Dr. Ian Mapp qualified from The Royal Dental Hospital School, London in 1977. Along with good diagnostic skills, Ian has a keen interest in restorative dentistry and minor oral surgery. He also enjoys treating children and nervous patients. Dr. Mapp ran his own practice in Hythe for over 20 years and therefore brings with him a wealth of knowledge and experience. Ian is married with two grown up children and four grandchildren. He is a keen motorcyclist and his interests include DIY and travel. Dr. Afshan Mirza qualified from Guys Dental hospital London in 2002 with a letter of commendation. Since graduating she has attended a number of post graduate dental courses to keep her dental skills up to date. Most recently Afshan obtained a Certificate in Restorative Dental Practice from the prestigious Eastman Dental University. 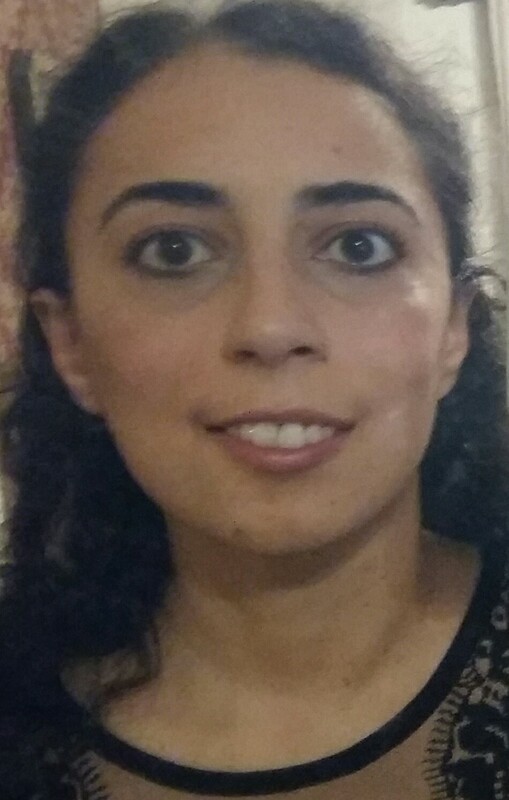 Afshan is a sympathetic and caring dentist and has a professional and friendly manner. 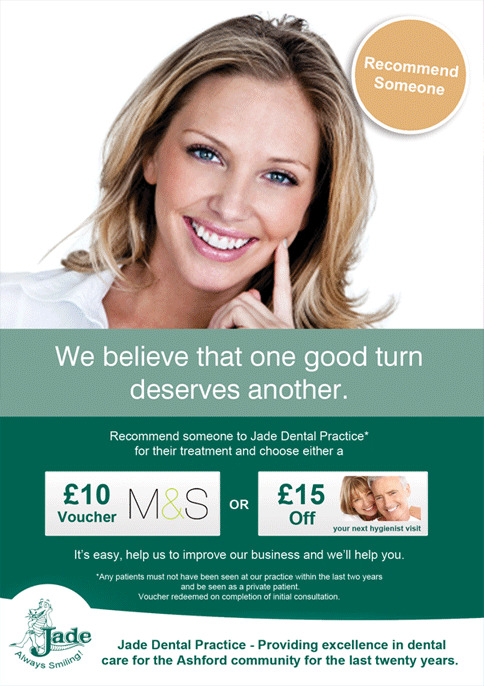 She provides a high standard of dental care and is driven by the needs and aspirations of her patients. Afshan enjoys cooking, reading and pilates. Dr. Jansen Van Rensburg was born in South Africa and obtained his dental degree in 1980 at the University of Pretoria. Through working with fibre reinforced composites (glass fibre reinforcement composite restorations), Jansen (Jansie) developed an interest in these techniques. Jansie has been practising fibre reinforced composite techniques for the last 10 years and is also actively involved in educating dental professionals in these skills. He has helped many patients by providing them with solutions using fibre reinforced composites to solve their dental problems in an efficient, durable, cost effective and minimally invasive way. Our Hygiene Department is made up of friendly, experienced and reliable dental care professionals that are dedicated to putting your needs first. Suzy qualified from Guy’s Hospital in 1991. Shortly afterwards she was employed part-time by the Royal College of Surgeons, Huntarian Dental Unit as a hygienist involved in research into Gum/Periodontal Disease, an area that she is still passionate about. She will help with the ongoing maintenance of your gums, cosmetic work and dental implants in a structured, caring and sympathetic manner. Suzy continues to attend courses to update her skills and keep at the forefront of dental treatments. Her most recent course is one named ‘Comfortably numb’, which involves the use of a highly effective anaesthetic system which doesn’t require an injection. She would be more than happy to discuss this in more detail with you. Before qualifying as a dental hygienist and therapist she was a dental nurse for six years. Bryony has an interest in periodontal cases where her intervention can improve a patient’s dental health. She enjoys the challenge of her work and seeing the patient appreciate the difference she can make. Jessica qualified from Leeds University in 2016 with a Distinction in Dental Hygiene and Dental Therapy. She was also presented with three prizes from the University for consistently delivering the best overall care for dental hygiene, therapy and paediatrics. Prior to her education at Leeds University, Jessica obtained a Distinction in Foundation of Science Degree in Dental Nursing at Northampton University. Jessica's interests include hiking, hockey, trampolining and in 2010 she was selected to represent Great Britain at the World Age Games. With our expanded Hygiene Department we can now offer more appointments, especially in our popular Wednesday evening clinic. Did you know it is now possible to see a Dental Hygienist without first seeing a Dentist for an oral examination. The hygienist will not carry out a complete examination and it is still necessary for you to have regular check-ups according to your individual needs. This is usually from every 6 months to every two years. Only a Dentist will be able to fully diagnose any oral conditions and provide a treatment plan.